181 years ago this week, the Texian Army surprised the Mexican army and won the Battle of San Jacinto. The battle lasted a mere 18 minutes, but its effects changed the world. After the initial 18 minute rout, many of the Texans pursued the fleeing enemy into the bayous and swamps around San Jacinto while others took stock of what could be found in the Mexican camp. From champagne, to silver, to fancy camp equipment, the Texians found a creative way to dispose of the spoils as well as improve the fiscal affairs of the hours-old Republic of Texas. But it wasn’t all celebration. A reckless youth set the prairie on fire and a lone guard almost changed world history with his bayonet! 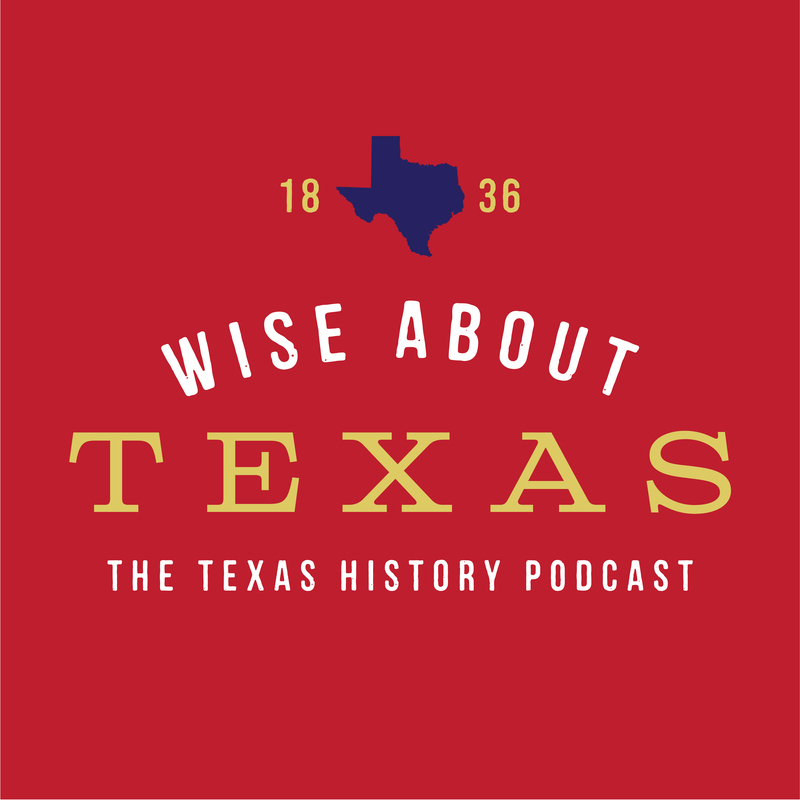 Learn more about the immediate aftermath of the Battle of San Jacinto and hear about how the victors handled the spoils of war.